Where can I purchase a UNITRON® microscope? 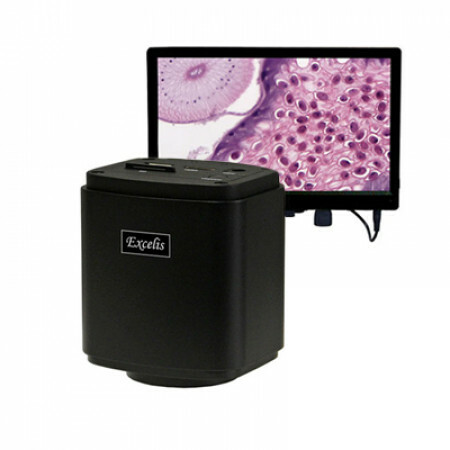 Our microscopes are available exclusively through a nationwide network of authorized distributors. Please contact us at 631-543-2000 for the name of your local authorized distributor. How long has UNITRON been in business? UNITRON originated as a family-owned and operated business in 1952 in Boston, MA. The company and its products have gone through several ownerships including Ehrenreich Photo Optical Industries, and Nippon Kogaku, the maker of Nikon cameras and microscopes. Since 1976, UNITRON has been based on Long Island and is now privately owned with its corporate offices, warehouse and distribution center located in Commack, NY. The reputation of high quality and unique design exists today in all UNITRON® products. For a more detailed description of our history, please see About Us. Using the Microscope Bulb Replacement Guide, please find the appropriate catalog number and specifications for the bulb you need. 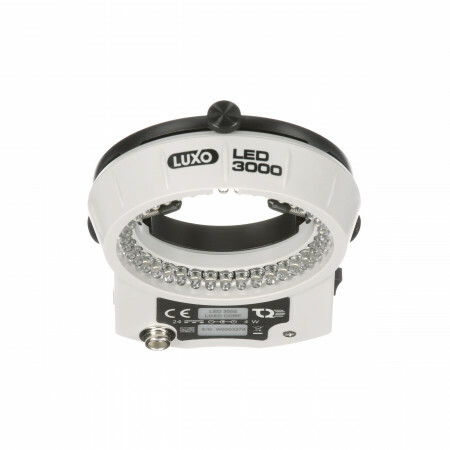 Replacement bulbs can be purchased from the distributor from whom you purchased your microscope. Or, for the name and phone number of a local distributor in your area, call us at 631-543-2000. Most of the bulbs used in microscopes are specialty bulbs, and are typically not available at local lighting or hardware stores. Please follow the instructions as outlined in our Cleaning Instructions. Please call our Customer Service Department at 631-543-2000 to request a Return Merchandise Authorization number (RMA#). Using our Return Merchandise Authorization form, please complete all required information and enclose this form with the microscope you are returning for repair. Then following the instructions in our Shipping Instructions, carefully package your microscope for return to us. UNITRON has a nationwide network of repair dealers that we will recommend upon request. These repair dealers will perform preventive maintenance and/or repairs to your microscope on-site or at their facility. Charges for these services are at the sole discretion of the companies providing these services. Please call us at 631-543-2000 for a dealer near you. Where can I find a manual for my UNITRON® microscope? Manuals for UNITRON’s microscopes are shipped with your microscope. Should you need a replacement copy, please contact your authorized dealer, or click here for a list of manuals available for downloading right to your computer. Manuals for older UNITRON® instruments are available for purchase by contacting UNITRON directly at 631-543-2000. Does UNITRON® have microscopes available for evaluation? UNITRON’s microscopes are available exclusively through our nationwide network of authorized distributors. As such microscopes for bid evaluation or demonstration can be arranged through your local distributor. Please call us at 631-543-2000 for a distributor near you. How is UNITRON® different from other competitive brands? While many companies talk about quality and value, these ideals are the foundation on which our company has been built for over 50 years. From personal inspections and audits of the factories that build our products, to the individual testing of each microscope at our New York facility, to the endless parts support we offer, UNITRON provides a level of quality and value that is unsurpassed in the marketplace. 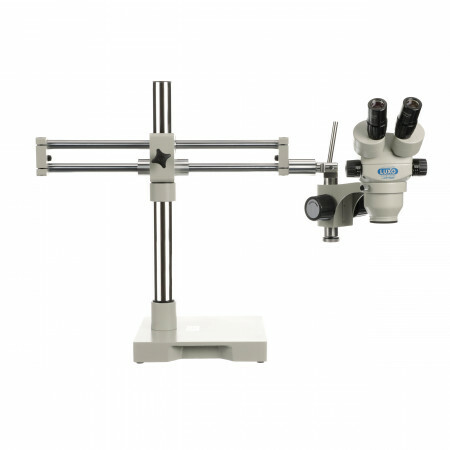 Our knowledgeable staff is qualified and willing to assist you in your selection and purchase of a microscope. We offer a comprehensive 5 year warranty that is the best in its class, and can still repair/replace microscopes we manufactured as far back as the early 1950s. A stereo microscope, which is also referred to as a zoom stereo or dissecting microscope, has two different optical paths or axes, which are offset from one another. The two independent optical systems allows for the depth perception and three-dimensional view that is created by a stereo microscope. Stereo microscopes are offered at fixed magnifications (i.e. 1x and 3x or 2x and 4x) or they can be in a continuous zoom (zoom stereo) and offer a range of magnifications (0.7x thru 4.5x). Stereo microscopes are often used to inspect electronic components, minerals, jewelry, coins, textiles, insects and animal dissections. How can I contact you if my question is not answered here? Our helpful and knowledgeable staff is available Monday-Friday, 8:30 am – 5:30 pm, EST/EDT at 631-543-2000. For a list of our staff, visit our Contact page. Questions can also be emailed to info@unitronusa.com.